Birds. A wonderful gift of nature. We are blessed that Singapore houses an immense diversity of flora and fauna, and even plays an important role as a stopover site for migratory birds. Don’t you enjoy the green, lush forests plus the occasional sweet birdsongs? 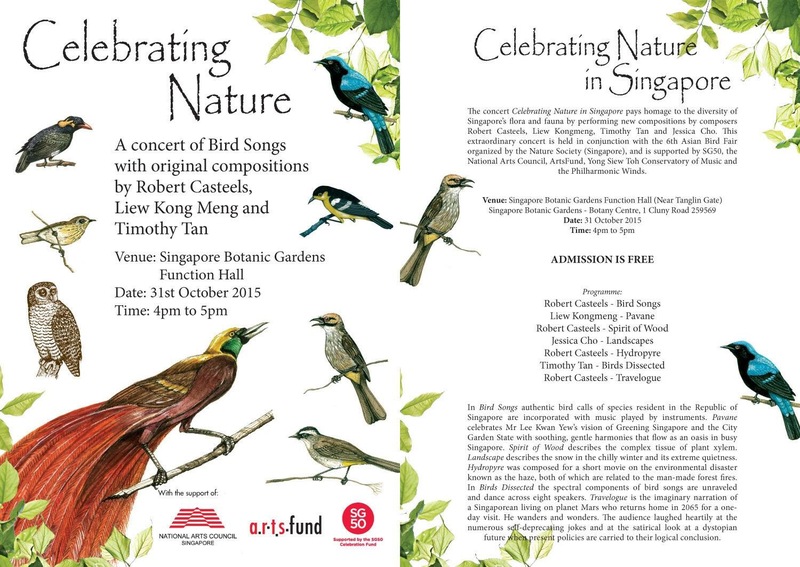 Held in conjunction with the 6th Asian Bird Fair by Nature Society (Singapore), the concert Celebrating Nature in Singapore will feature new works by composers Robert Casteels, Liew Kongmeng, Timothy Tan and Jessica Cho. Indulge yourselves into masterful works about birds and nature, plus a wonderful imaginary narration of a Singaporean at SG100! This extraordinary concert is supported by SG50, the National Arts Council, ArtsFund, Yong Siew Toh Conservatory of Music, and the Philharmonic Winds. Admission is free! 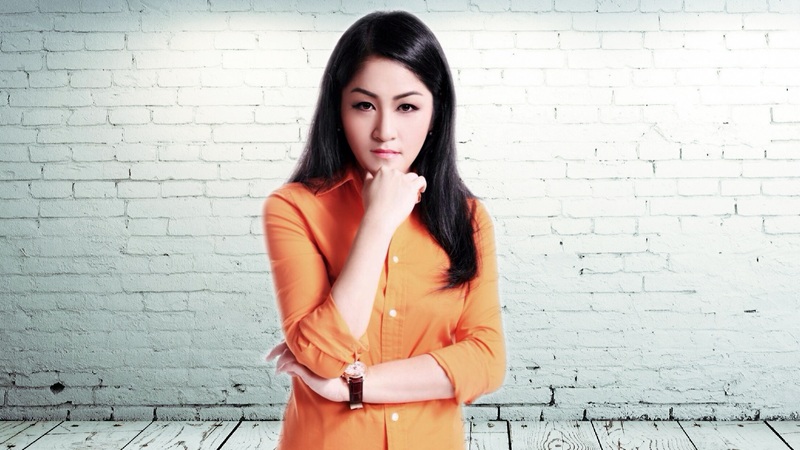 Seize your chance!